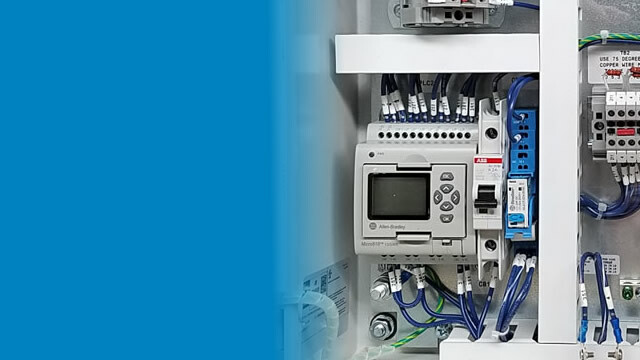 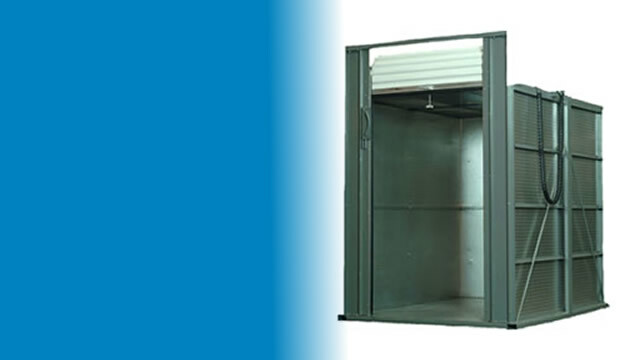 Wildeck VRCs come standard with many safety features that other suppliers don't offer. 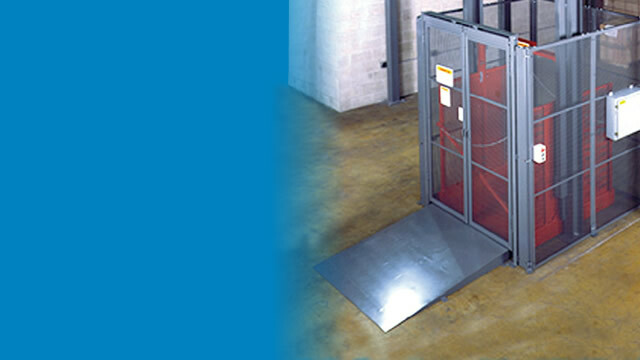 From patented control systems, to carriages and gates that ensure the safe travel of your materials from one level to another, Wildeck lifts are designed to your specifications to best fit your space and application. 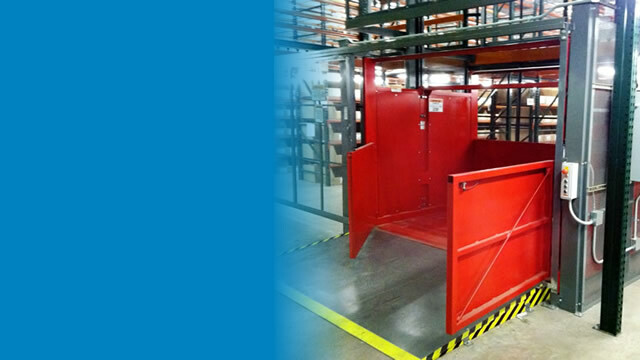 Each component of our lift systems and features are combined to enhance safety, efficiency and performance.